January 10, 2019, from 5:00 pm to 7:00 pm at the Hamilton Ballroom 900 8th Street, Wichita Falls. 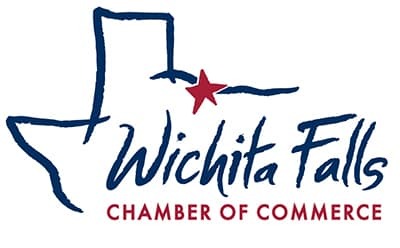 Please join the Leadership Wichita Falls Board of Directors and Wichita Falls Chamber of Commerce at the LWF Class of 2019 Meet and Greet. Complimentary hors-d’oeuvres, wine and beer will be provided. Come celebrate with us as we welcome the new Best Class Ever! 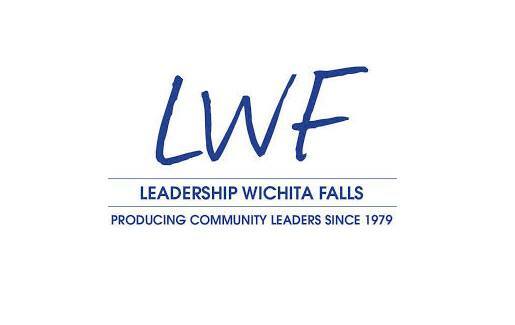 All LWF alumni and anyone interested in Leadership Wichita Falls is welcome to attend. Learn more about our events and how you can be a host!